The automobiles in India became popular only a few decades back. The Indian market has seen a lot of cars during this short span and many of the models have vanished from the road. Here are 10 cars from a few generations back that we can still spot on the road. 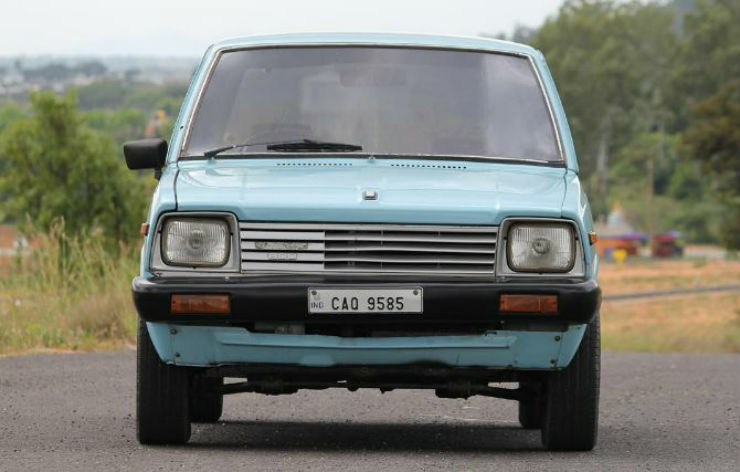 The Maruti 800 has an emotional connection with the Indians. The first affordable family car of India was stopped from production in 2013. The car which served the market since its introduction in 1983 became the most loved car in the history of Indian automotive scenario. The 800 from the earliest generation can be still seen on Indian roads. The first version of the car had fixed boot lid and only the windscreen could be opened. The car still serves many first owners and few more second and third owners. Even though you do not get to see many 800 on the roads but whenever you do see one, it brings back the smile and nostalgia. The journey of Hindustan motors came to an end in 2014 and with it, it took down the longest serving car in the Indian history. 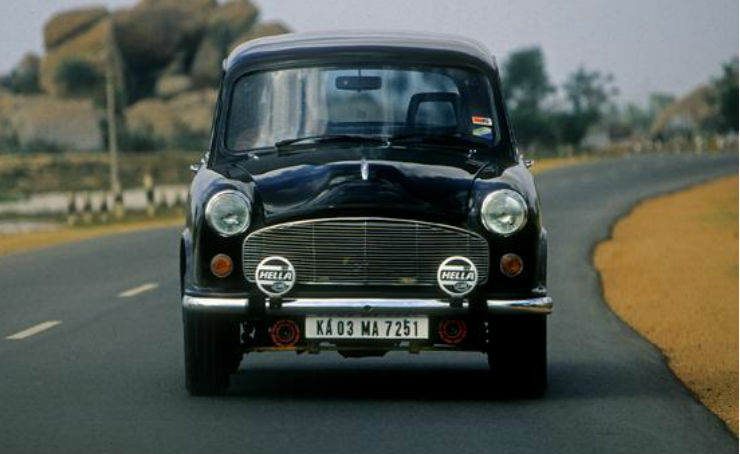 The Ambassador is the first car of Inda and it rolled out continuously for over 5 decades. Ambassadors had once infested almost all the roads of India and became a major hit with the taxi owners because of its spacious interiors. The Ambassador is still a common sight, especially on the street of Kolkata. Many enthusiasts buy and preserve the car for its heritage value. We have seen a lot of people modifying the Ambassadors and even swapping the engine with more powerful ones. The popular hatchback from Maruti gained a lot of popularity when it was introduced in 1993. 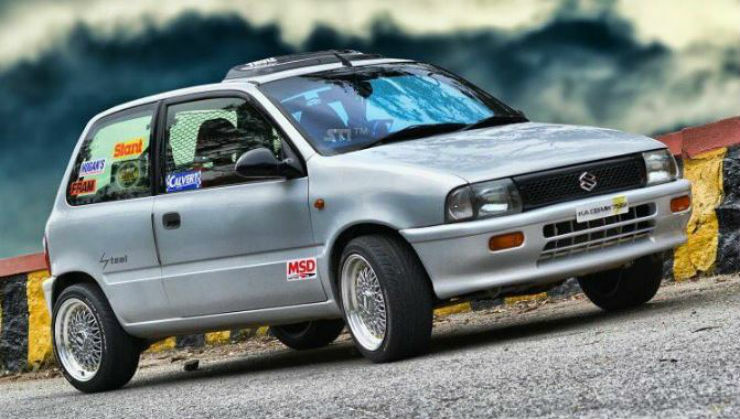 It became a luxury version of the Maruti 800. The name Zen is an acronym for Zero Engine Noise. The Zen was powered by a 993cc engine that produced 60 BHP of maximum power. It also became popular among the Indian motorsports circuit who used to perform extreme modifications on the Zen. The production of Zen came to an end in 2006 and 10 years later, the car can be seen very frequently on the roads. 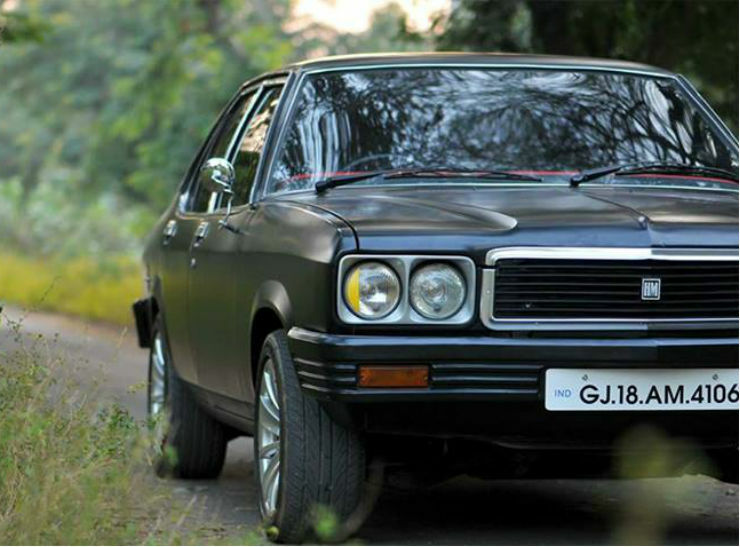 The Hindustan Contessa brought the muscle car looks to the country. It was based on Vauxhall Victor and carried a solid muscle car design. The Contessa quickly became famous among Indian enthusiasts because of its defined looks, moderately powerful engine and decent space inside. Contessa can be seen quite often on Indian roads. Many people have restored the car fully and drive around in it while many others have modified it properly to accentuate its muscle car looks. Contessa sure is a legendary car that refuses to die in the modern age. The Palio became quite famous in the Indian market, especially the 1.6-litre engine powered version. The Palio 1.6 can be termed as the first hot hatchback Indian market has ever seen. The car handles very well and the engine was very refined and was built to last. We can still see many Fiat Palio making runs on the road. The enthusiastic car became the first car of many young true enthusiasts who wanted a sharp handling car with a good engine. The Palio came in striking yellow shade too. Many of the Palio cars are restored and kept in the garages of the enthusiasts.